It was my first time renting a car internationally so I read an insane level of reviews. So glad I went with SADcars over a bigger name (hertz, enterprise etc). Got a bigger car than expected, awesome recommendations, and was in and out incredibly fast. Also they are open 24 hours a day, with a 24/7 airport shuttle as well so dropping off at 330AM was no problem at all. Would highly recommend to anyone renting a car in Iceland. Had a great experience with Sad Cars. Our Suzuki Vitara was perfect for the weather and ever changing road conditions. I felt safe and knew that Sad cars was reachable should anything happen. Great vehicles, best prices in the city and a pleasant experience with customer service. Highly recommend. We had a great experience renting from Sadcars. Our rental car operated flawlessly as we traveled across the countryside. - Renter from United Kingdom. Rented Suzuki S-Cross. - Renter from Canada. Rented Toyota Landcruiser. A great service, we rented the smallest car and received a Suzuki Swift, the car came with heated seats and metal stubs on the tires so we felt more than safe to explore as well as were very warm. The car had plenty of space and we had no problems at all. Very happy. The liability insurance that came with it kept our bill low, but when we got there we ended up getting the Silver package in addition which put us at 570 for 7 days, so that was a little pricey, but better be safe than sorry. Great service and great rental experience! Found SADcars online and they were easily one of the cheapest options for car rentals. You can take the free airport shuttle right to their agency. We walked in and didn't have to wait at all. Service was very quick and pleasant. We rented the smallest automatic car with the basic insurance and didn't have any problems. We were super happy with the car. I don't know much about cars but my partner, who drove, said it was great. It was also very modern with Android Auto capabilities which made navigating and listening to music really easy. Drop off was seamless. 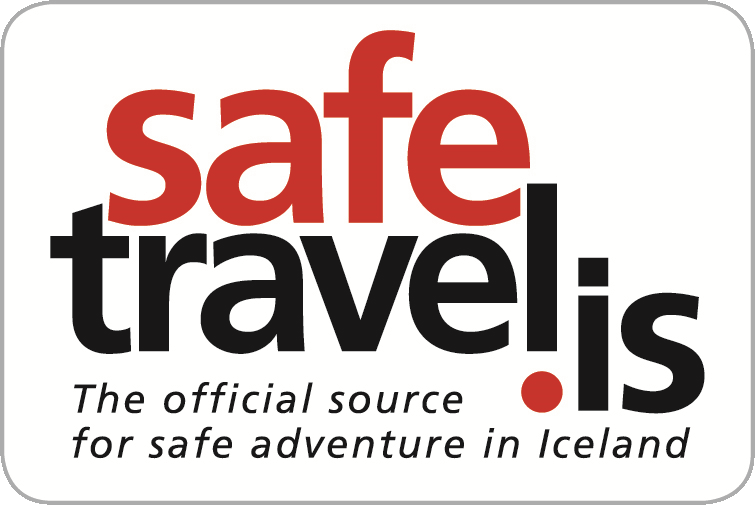 Would highly recommend and will definitely book with them again when we go back to Iceland! - Renter from United States. Rented Dacia Dokker. Os atendentes são bem atenciosos e os processos de retirada e entrega do carro não são nada burocráticos. O carro estava muito bem conservado (Suzuki Vitara) e não tive nenhum problema! Recomendo bastante. - Renter from Portugal. Rented Suzuki Vitara.